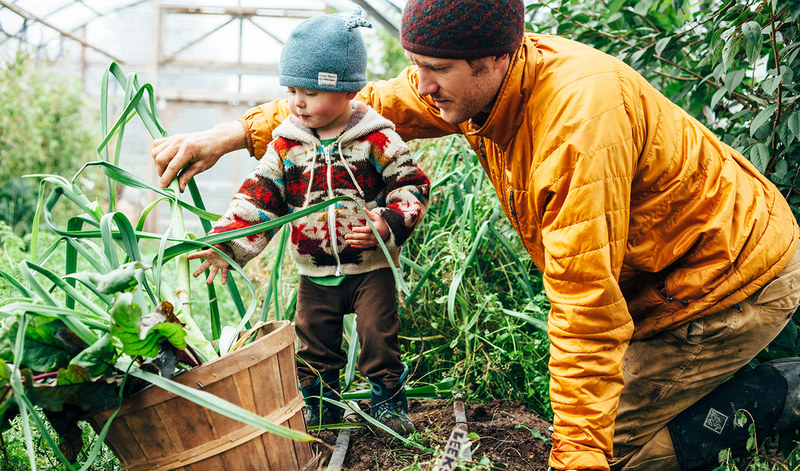 A third generation homesteader, Eivin was raised by parents and surrounded by family who showed him what it means to be self-reliant and resourceful. By the time he reached adulthood, Eivin had naturally learned the vital skills needed to survive and thrive on the wild land his grandfather carved out of the Alaskan wilderness. Like his grandfather before him, Eivin began building his own homestead with a single cabin and then worked hard to expand his fields and the home he now shares with his wife, two children, and their Catahoula Leopard Dog, Tonsai. 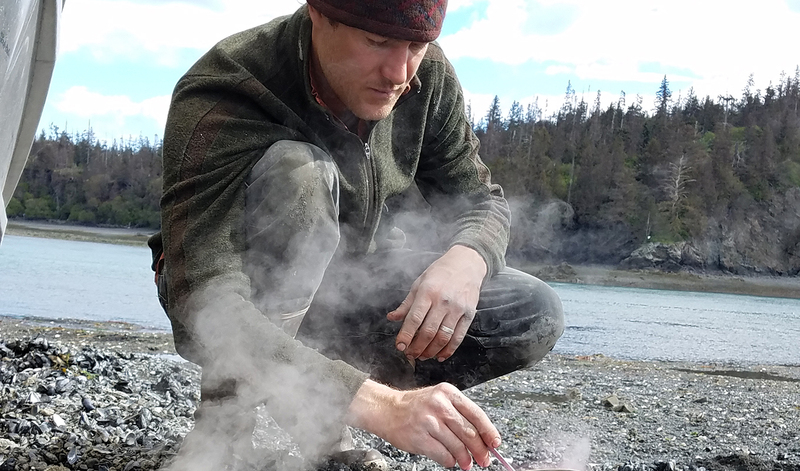 Eivin is a welding, knitting, hunting, fishing, excavating, former fire-fighting, slack-line walking, Subaru driving, knife making, all-around inspiring outdoorsman, who is also a dedicated husband and father. He and his wife Eve relish every moment they have with their two beautiful children, Findlay and Sparrow Rose, who are just as curious and creative as their parents. In his spare time, Eivin co-authored the book Homestead Kitchen: Stories and Recipes from Our Hearth to Yours with his wife Eve. Inside, the two share 85 original family recipes as well as advice on gardening, preserving and foraging. The tips and techniques they cultivated from their family and through necessity will help anyone looking to shrink their environmental footprint and become less dependent on mass-produced food and products.